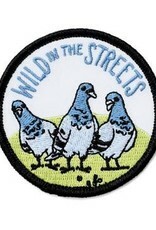 Our patches iron on best to natural fibers, like cotton or denim, and will not adhere to synthetic fabrics. Lay the garment flat and put a cloth over the area of the item where the patch is to be applied. Place the heated iron on the cloth and press down firmly for 8 seconds to heat up the garment. Place your iron-on patch on the pre-heated area, put the cloth on top of the patch and press down firmly for 8-10 seconds with your iron. Turn garment inside out, put a cloth on top of the patch area, and press down with the iron for another 5 seconds. Remove the iron and cloth, set the item aside and allow it to fully cool before handling. 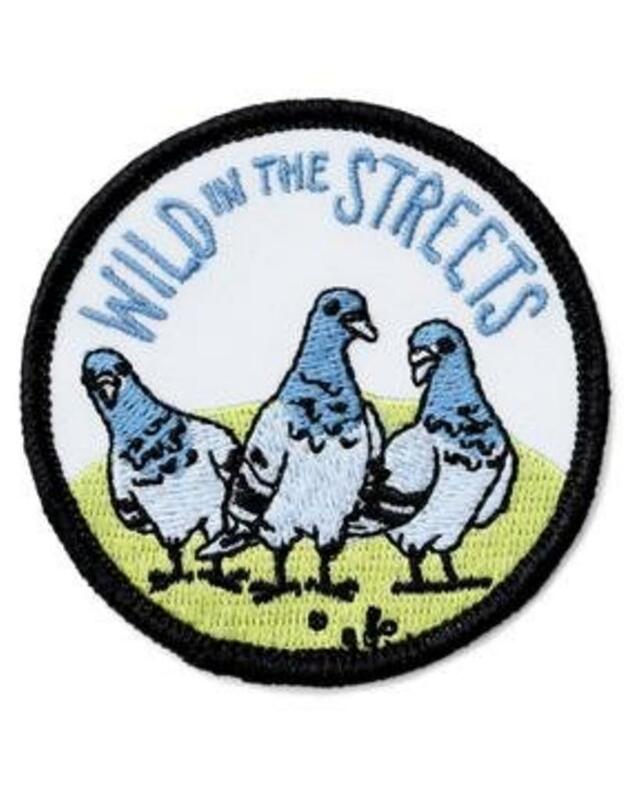 Show off your sweet new patch to all your friends!